Home>New Songs>Lil Keed Songs> 21 Savage Continues His Hot Streak With A Verse On Lil Keed's "Balenciaga"
Ever since his appearances on Metro Boomin's surprise album, people have been more excited than ever for 21 Savage's next album. Expected to arrive on December 7, Savage is on a little bit of a hot streak. His guest spots on Not All Heroes Wear Capes proved his superstar status to the world and now, he's lending his voice to one of Atlanta's up-and-comers. If you have an eye into the ATL scene, you've definitely heard two names thrown around: Lil Gotit and Lil Keed. The two brothers are working with some of the top names in the industry, poised to become the next up in a city full of crowded talent. Keed's latest song sees him linking up with one of Atlanta's finest. 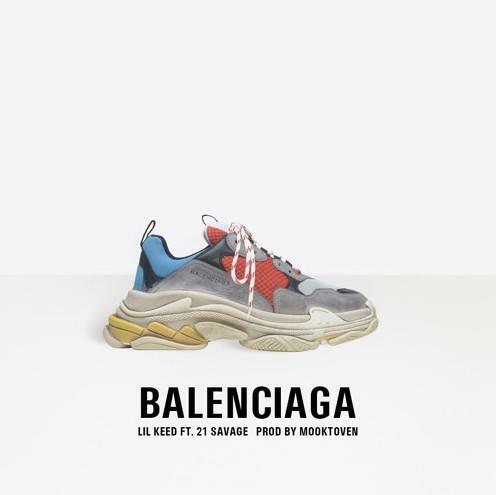 21 Savage is a guest on 'Balenciaga," the latest track to showcase Lil Keed's ability to the world. We first caught wind of him through his impressive Trapped On Cleveland 2 mixtape and now that he's working on further projects, he's been dropping some of the best music of his career. The young rapper is being mentored by Young Thug, which makes perfect sense considering the similarities in their voices. 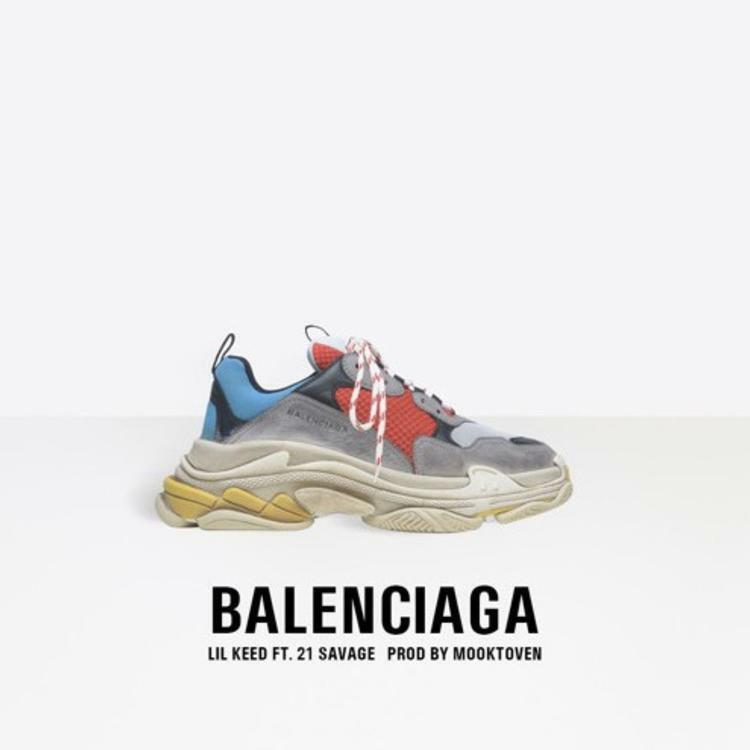 Produced by his go-to producer Mooktoven, Keed is talking to us all in "Balenciaga." SONGS 21 Savage Continues His Hot Streak With A Verse On Lil Keed's "Balenciaga"